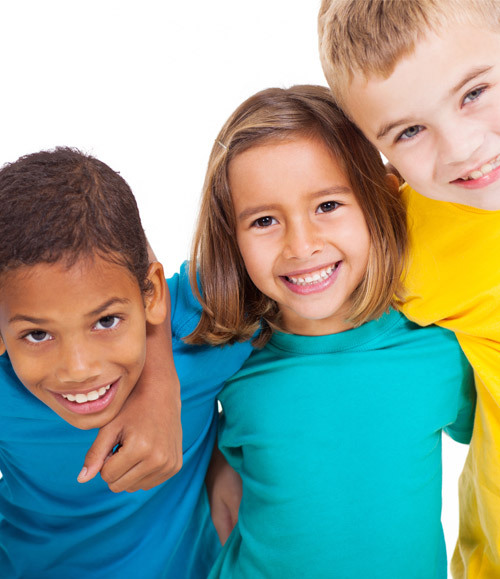 Is your child eligible for bulk bill dental treatment? Each eligible child in your family will be able to access free dental treatment (capped at $1000) over two consecutive calendar years. The government funded Child Dental Benefits Schedule (CDBS) commenced on 2014 and provides free basic dental treatment (up to $1000) to kids between the age of 2-17 years. Eligible services including but not limited to: routine dental check ups and cleans, dental radiographs, preventive fluoride applications, fissure sealants, fillings, extractions, root canal treatment, stainless steel crowns and more. You can choose to spend all of the eligible funds if need to, or spread them over a period of two years. Not sure if eligible? Please contact our friendly team today on (03) 5282 5272 , or kindly fill out the form below, one of your team members will be checking your eligibility and get back to you as soon as possible! What if my child is not eligible to receive CDBS? No CDBS? No worries! Lara Village Dental has you covered. We offer a discounted fee schedule for anyone under the age of 18, and if you have private dental health insurance, we will even waive off the gap payment for your children.